Google Sheets add-ons go beyond rows and columns. You can use extensions to express mathematical formulas in graphs, build apps, develop APIs, craw up coordinates on maps, build machine learning tools for predictive analysis, and much more. 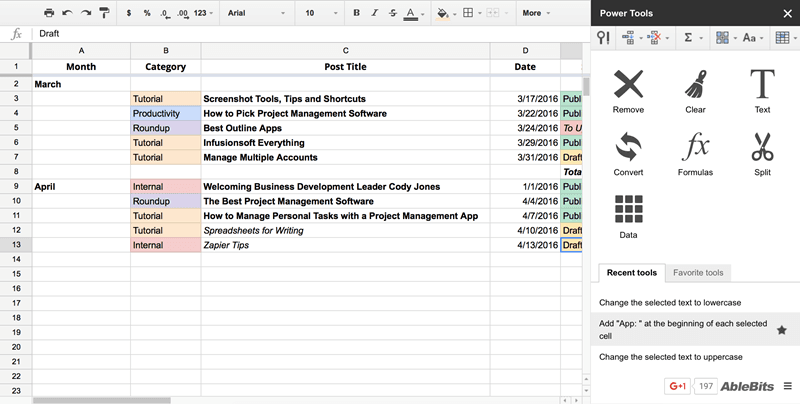 Below are some of the best Google Sheets add-ons to help you be more productive in your work. 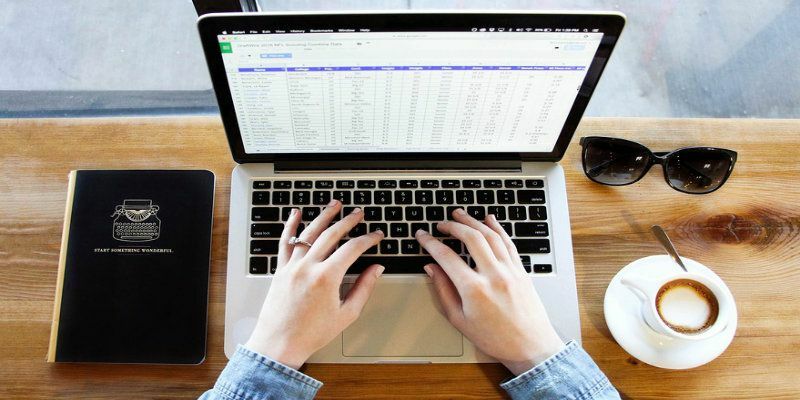 Citable helps you turn your Google Sheets into a bookmarks tool and makes gathering research into a spreadsheet a breeze. Once you install the extension, find and select something you want to save, and then click the Citable button. Citable copies your target text, its link, the site URL, author profile, and any tags you choose to add, and stores them all in a Google Sheets spreadsheet. You can use this to create a bibliography for your next research by importing the Citable notes into Zotero or other citation apps. Make sure you’ve exported the Citable text to your PC in Bibtext format first before importing to other apps. AppSheet turns your spreadsheet into an app. Simple. In short, this extension makes developing a new mobile app as simple as adding your data to a spreadsheet. List into a Google Sheets spreadsheet your products, property, data contacts, inventory, or anything you want to track in your app, and then connect the spreadsheet to AppSheet. You can even add more features and customizations like forms to gather images, signatures, texts, and more. You can use pictures from Dropbox and other file storage apps, customize columns, use maps to chart locations, and make the design align with your branding. AppSheet is free if you want to develop apps. 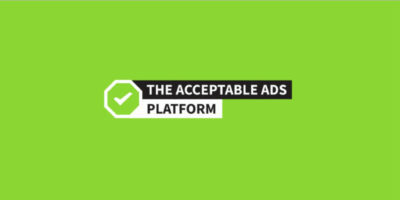 However, it charges $1 per month per user and for access to unlimited apps and core features. 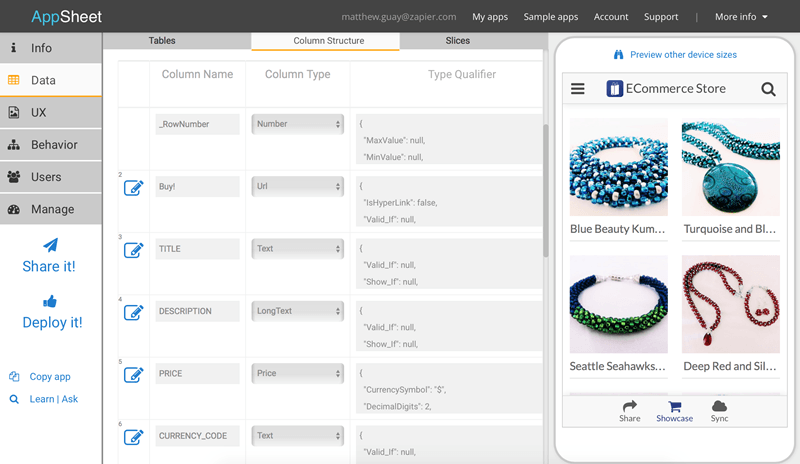 Sheetsu gives you the opportunity to build an API right from your spreadsheet! This add-on gives you the power to create your custom app or connects your spreadsheet to other apps with an API. The process is simple – enter the link to a Google Sheets spreadsheet and the extension turns that spreadsheet into an API. 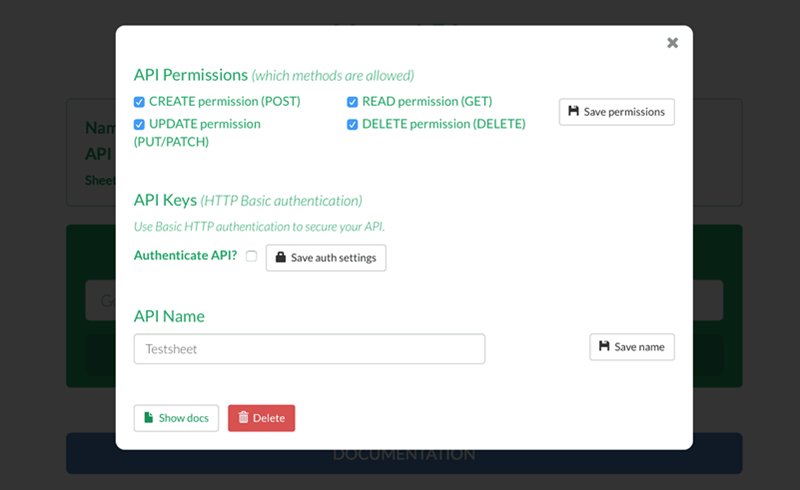 You can control your API permissions. You may choose to allow POST, PUT/PATCH, DELETE, and/or GET to either view or add data to your spreadsheet via the API. This functionality makes it possible for your apps to dynamically fetch, add new entries, and update your spreadsheet or automatically get fresh items you add to your spreadsheet. Sheetsu is free if you want only one API that gets 300 requests monthly. If you pay $8 per month, you can add more APIs and increase your monthly requests. 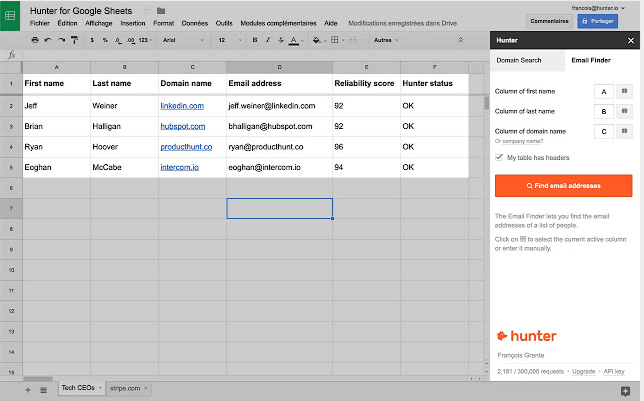 Email Hunter allows you to find email addresses. If you want to email everyone at a particular organization, or if you’re searching for a specific contact address, this add-on will be useful to you. Create an account and set up your API on the add-on; enter the domain you want to gather emails for in the Email Hunter sidebar. The extension goes to work for you; it fills the spreadsheet with all the emails it can find for the specific organization you are considering, and then ranks them based on its confidence in the email addresses’ validity. Email Hunter is free for 150 queries a month. For paid plans of 1,000 requests a month, prices start from $49 per month. 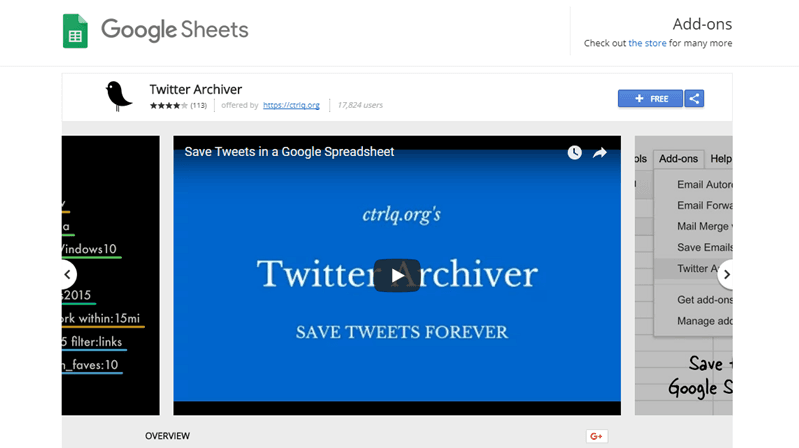 Twitter Archiver helps you search Twitter over time. You can search Twitter for specific hashtags or topics and then save them to a spreadsheet. You can use options for simple and advanced search queries and can factor location, language, or mentions into your search. Every hour Twitter Archiver updates your spreadsheet with all the Tweets it’s able to find and gather based on your request for free. If you’d rather have the updates come in every fifteen minutes, then you have to go for the paid plan. This extension’s core features are free. You pay $39.99 if you want customer support and auto-refresh of the latest updates every ten to fifteen minutes. AYLIEN Text Analysis is one of the best Google Sheets Add-ons. 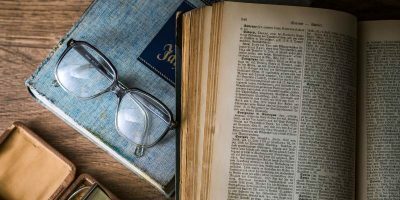 The extension helps you learn more in-depth facts about your texts. Use AYLIEN to find individual entities and concepts in the text, summarize text, get hashtag suggestions, analyze text sentiments, and more. The extension helps you understand what your data means and provides you with useful insights. This extension works best with other add-ons, so if you’ve imported data from your website or have used an API to gather data from another site or have used Twitter Archiver to pull tweets, then you want to use AYLIEN. The tool is excellent for summarizing that data and finding sentiments or figuring out the best hashtags to use for your promotions. AYLIEN Text Analysis gives you the results you want from your imported text in seconds! It’s free for 1,000 queries. If you need more, it goes for $10 for every 1,000 queries. Power Tools formats and cleans up your spreadsheets. This add-on is an all-in-one solution for customizing formulas in bulk, data reformatting, data clean up, for combining or splitting sheets and columns, and a lot more. Random Generator: This add-on fills your spreadsheet with random sample data like dates, passwords, names, etc. Find Fuzzy Matches: This add-on helps you find all the items that are similar to your query. g(Math) helps you plot math functions. Spreadsheets would typically compare number sets in bar and pie charts but wouldn’t be able to plot mathematical formulas in graphs. g(Math) fills that missing space. 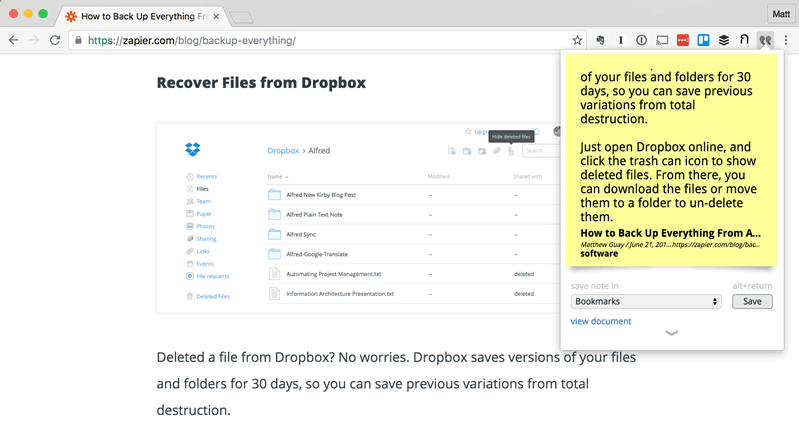 This extension is handy for students and teachers. You can write formulas using LaTex formatting and also plot the formulas on an x|y axis. g(Math) comes with a tool to create personalized quizzes for students, and you can grade the students right there in the spreadsheet. This add-on is free. Geocode by Awesome Table helps you use addresses to find location data. 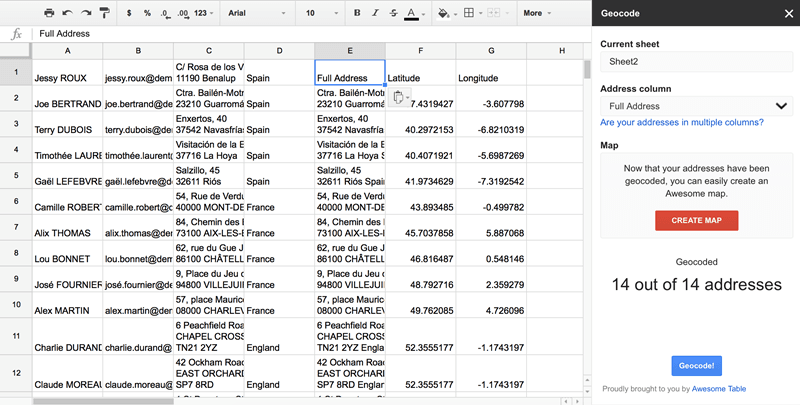 If you need to fill your spreadsheet with the exact GPS coordinates for addresses, this extension is helpful. Once you’ve loaded your spreadsheet with the addresses you want to find locations for, you just run them through Geocode, and it crunches answers for you. If you’ve spread addresses across columns, just let Geocode know what columns, and it’ll merge them into a single address. The Geocode extension finds the longitudes and latitudes of each of your addresses. The add-on adds its findings into columns and gives you the option to make a Google Maps map in Awesome Table, an accompanying app of Geocode. Of course, it’s not all work and no play. 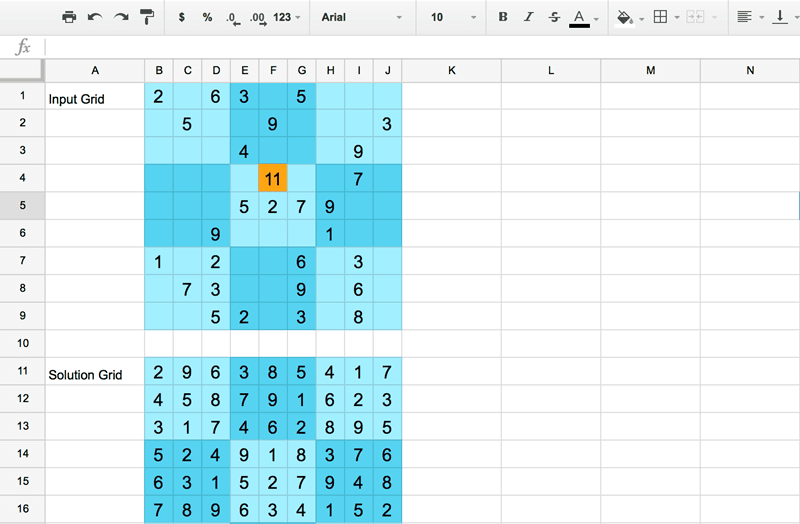 You can create an easy, medium, or hard sudoku game right in your spreadsheet using Sudoku Sheets. And you can also design your puzzle. As you add entries, it validates them, and it automatically solves any puzzles if you ever get stuck – even puzzles you created yourself. As you’ve seen, you can do a whole lot more with Google Sheets add-ons. 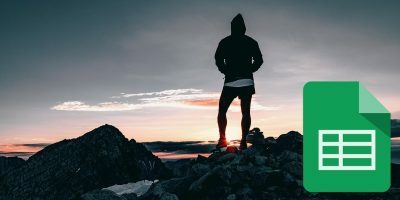 You may have no idea that you can do most of these things. Let us know your experiences in the comments section below.